Mandela’s birth name “Rolihlahla” means troublemaker (or pulling the branch of a tree, but troublemaker is so much cooler, especially given the changes Mandela was responsible for). He was given the name Nelson by a teacher on his first day of school, as African children were given English names so colonial masters could pronounce them easier. The man known as Madiba (a term of endearment and respect) was on the U.S. terror watch list until 2008 due to his militant fight against apartheid with members of the African National Congress. He was 89 years old when finally removed from the record. 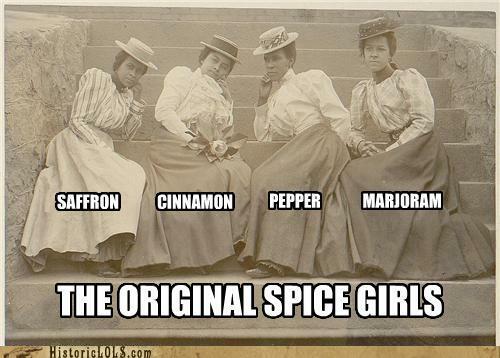 Outside the sports arena, Mandela was a big fan of the late 90’s pop group, the Spice Girls. He claimed upon meeting them in 1997, “These are my heroes.” Perhaps the leader should have parlayed some of his power into a ménage a cinq! Mandela opened the first black law firm in South Africa and provided free counsel to many blacks. The prison cell Mandela occupied for 18 years on Robben Island is now a World Heritage Site. The cell measures 8-feet by 7-feet and contained a straw mat to sleep on. 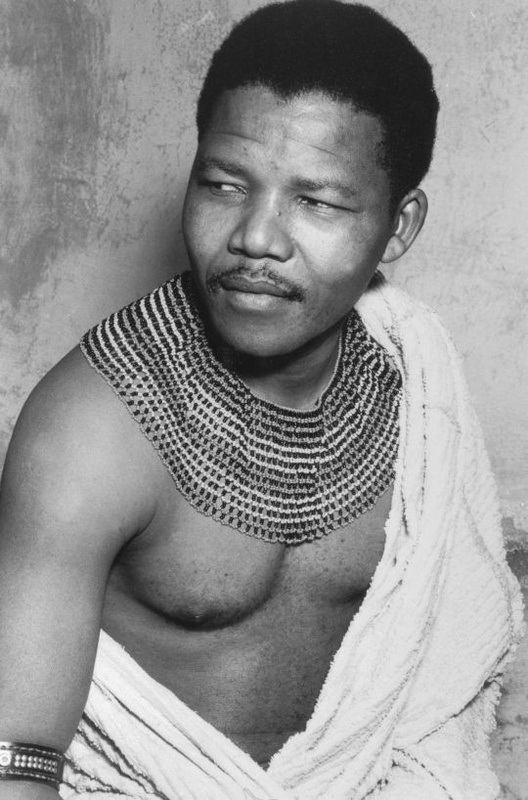 While incarcerated, Mandela was forced to work in a quarry and denied the use of sunglasses. The intense glare coming off the limestone permanently damaged his sight. Towns, streets, squares, parks, buildings, schools, monuments, flowers (Madiba and Mandela’s Gold), a nuclear particle (Mandela particle), and even a woodpecker (australopicus nelsonmandelai) have been named after the former South African president. Mandela was a noted ladies’ man in his youthful days, as documented in the book Young Mandela. It’s said he carried on numerous affairs at any given time proving just exactly how awesome he was. Winnie Madikizela-Mandela, Mandela’s second wife, was convicted of kidnapping, involving the abduction and murder of a 14-year-old suspected police informant. Mandela later divorced Madikizela after 38 years of marriage, including all of Mandela’s time while incarcerated. Other accusations made against Madikizela include ordering murders, violent interrogations, and supporting the use of “necklaces” (a death sentence of putting a burning tire around the head of an enemy). Mandela’s film credits include Spike Lee’s Malcolm X, in which he plays a teacher reciting the activist’s famous speech. Mandela would not say the line “By any means necessary,” due to his pacifist beliefs, so the movie ends with footage of Malcolm X delivering the axiom. Morgan Freeman played Mandela in the movie Invictus, about South Africa’s underdog victory at the 1995 Rugby World Cup, an event which has been credited for uniting the citizens of the country, regardless of colour or creed. The title of the movie is also the name of the William Ernest Henley poem Mandela drew strength from during his long imprisonment. Other actors who have portrayed Mandela include: Idris Elba (Mandela: Long Walk to Freedom), Danny Glover (Mandela), Terrence Howard (Winnie Mandela), and Dennis Haysbert (Goodbye Bafana). 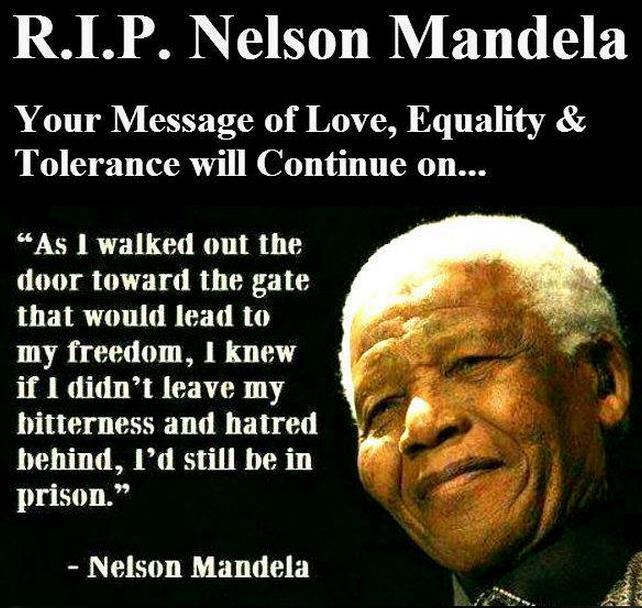 Lastly, it should be noted the Mandela deplored the vuvuzela horn… okay, I don’t know this for fact, but I have to assume that a dude as cool as Mandela would grow tired of the annoying horn eventually! I’ve always been curious about Amarula cream liqueur (amarula is an African fruit) and finally decided to grab a bottle for this Around the World project. It’s a very nice spirit on its own and made this cocktail unique and delicious. 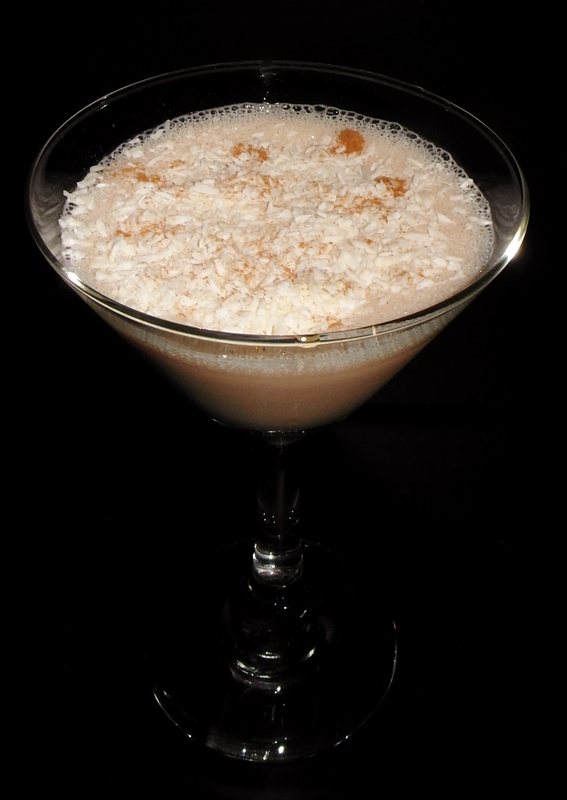 The recipe suggests to use Coconut Milk, but I went with Coconut Rum to change things up. After all, regular Milk is already part of the drink.